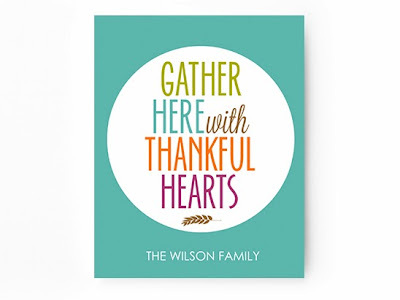 Our friends at Smilebox have created the most wonderful Thanksgiving printable decor of word art, photo props, place cards and gratitude chains for everyone to download and print at home for free. You can personalize these printable pieces with your own text, color palettes, and more. Love it? Put the spirit of Thanksgiving on display. 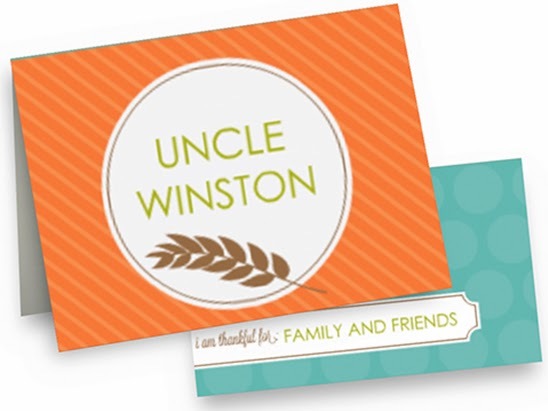 Personalize this sign with your family name, then print and frame. 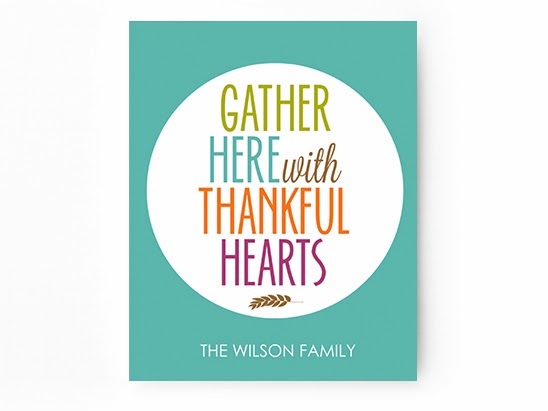 See coordinating free printables in our Party Decor category. Fill a chain with gratitude and start a thankful tradition. Pick a color scheme and personalize the links, then print, cut, and assemble. See our Party Decor category for more free printables. Bring thankfulness to the table. Choose a color scheme and photo option, then personalize cards with names and thanks. See the Party Decor category for more free printables. 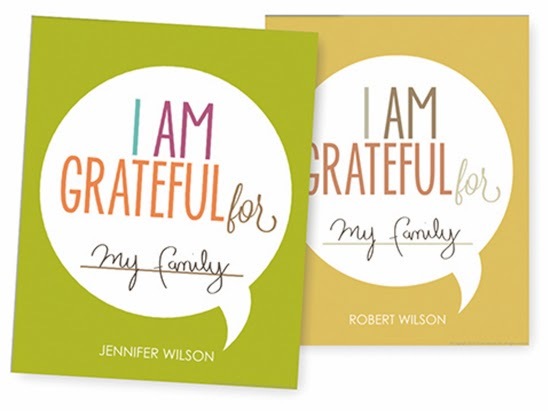 Show gratitude in Thanksgiving portraits with our customizable photo prop. Choose a color scheme, then personalize and print.